There is something quite special about crossing the borders into Wales. Maybe, it is the way the flat land meets the Welsh hills or the dramatic Severn Bridge crossing minus the toll bridge charge of course. If I do say so myself, Wales is a magical country and one that will leave a lasting impression. 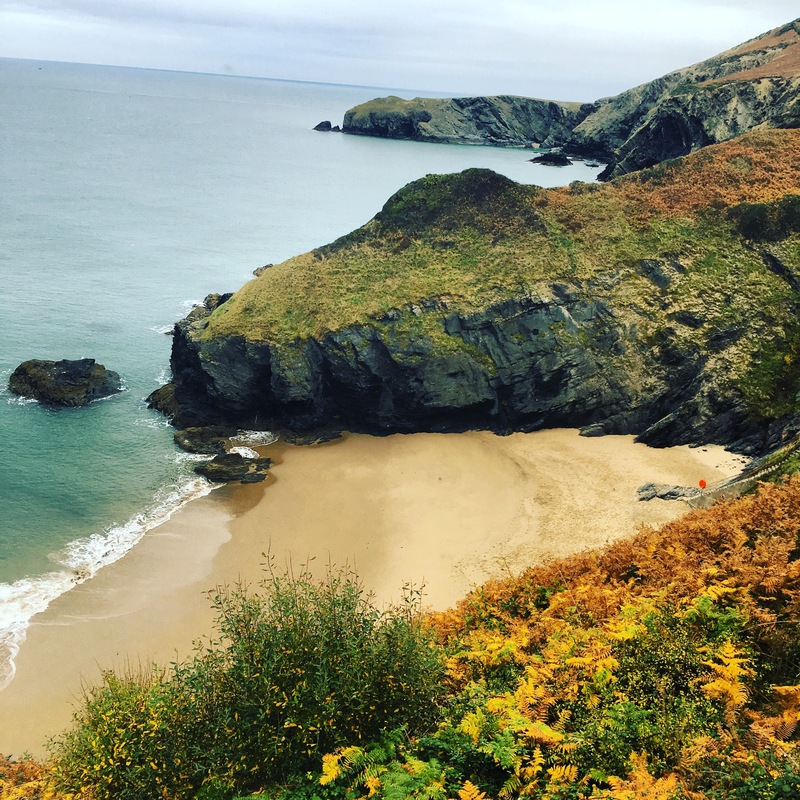 Away from the jagged mountains is the dramatic Welsh coastline, all 800 miles of such beauty and wonder made me realise that HYGGE Retreats needed to be based along this spectacular coastline. Wales most certainly has a buzz about it but it is still a popular destination for getting away from the maddening crowd. 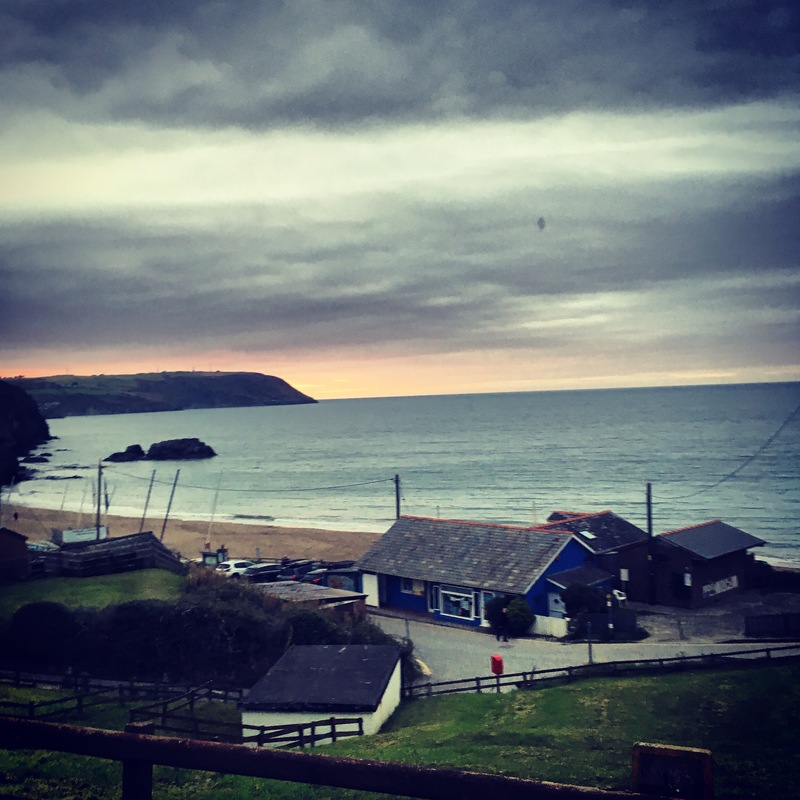 What ever the weather there is always a cosy escapism in a local beach bolt hole or coastal cafe. 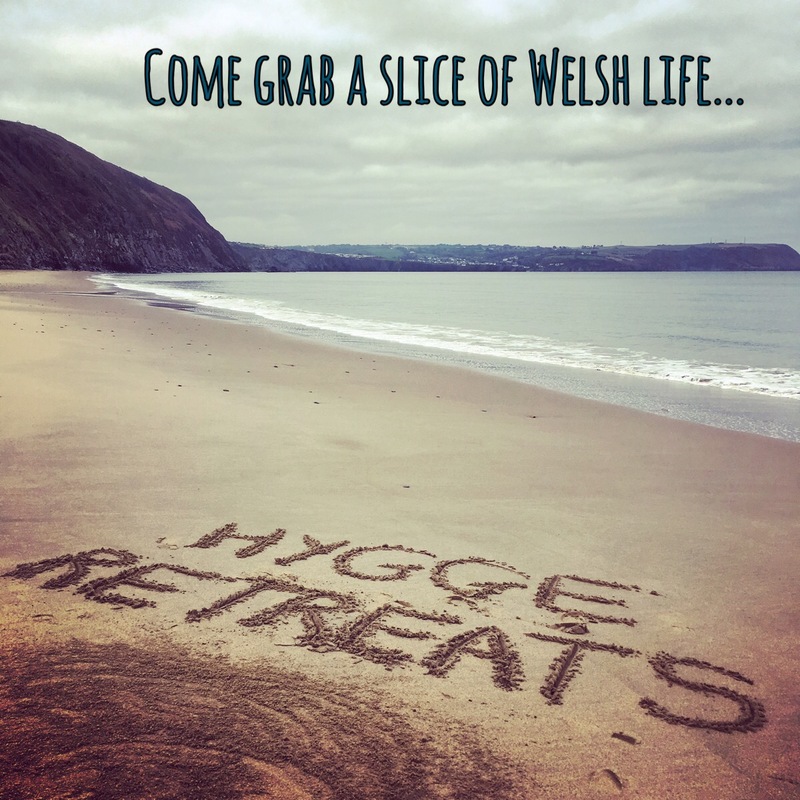 The great thing with Hygge Retreats is that you don’t have to worry about where to find your HYGGE because we have it all sorted. All you have to do is pack your cosy lounge gear and beach walk attire and let us take care of the rest. Next Post Put the phone down!